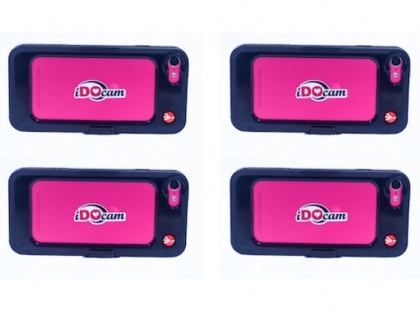 You will receive four iDOcams fully charged, with 120 minutes of record time each. An edited video of your wedding day. All the raw footage for you to enjoy as well. Your videos delivered in Full HD on a USB Flash Drive. Your edited video streaming online to share with family and friends. 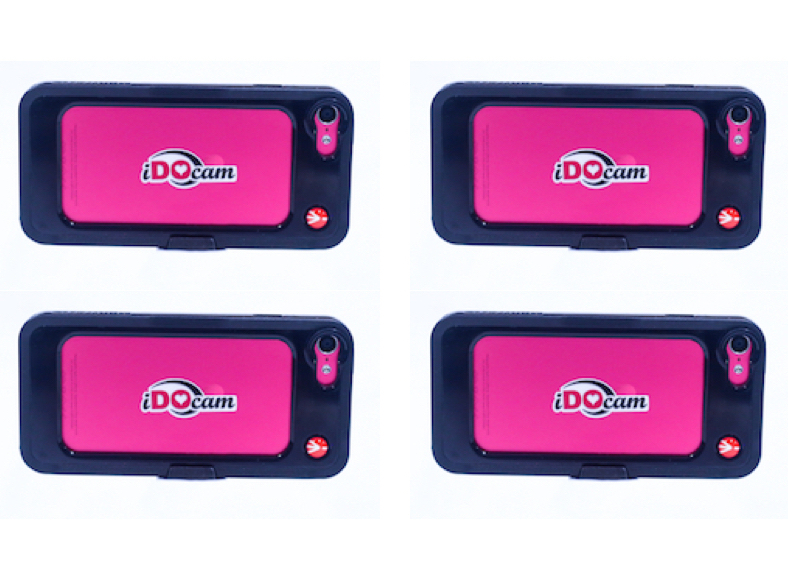 We ship you four iDOcams fully charged and ready to use with 120 minutes of record time each. You will also receive a mountable 3 stage LED light for low-light shooting, a handy flexible mini-tripod, and an MP3 recorder for improved audio recording.